The campaign of 2016 was very exciting, hence the title of this section. 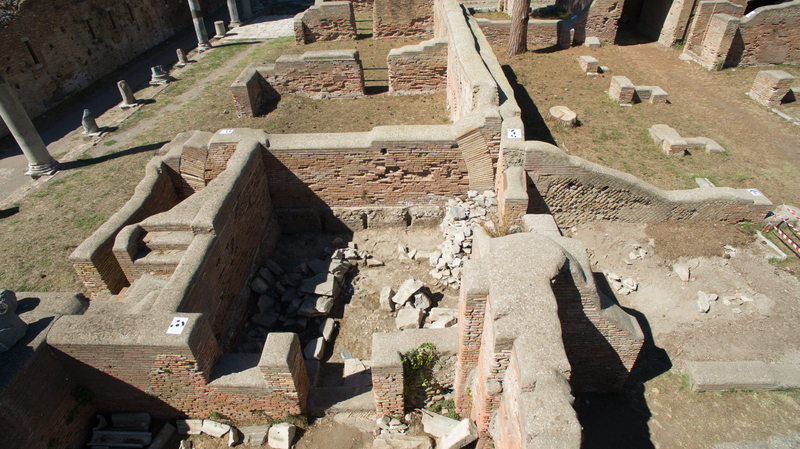 The examined marble-pile and the remains beneath were quite interesting – not only for us, but also for Ostian research. The following chapters treat the campaign of 2016 and the analyses and interpretations that followed.